This casual urban chill hoodie is great to wear anywhere, whether it is the gym or shopping. It is suitable for both genders. 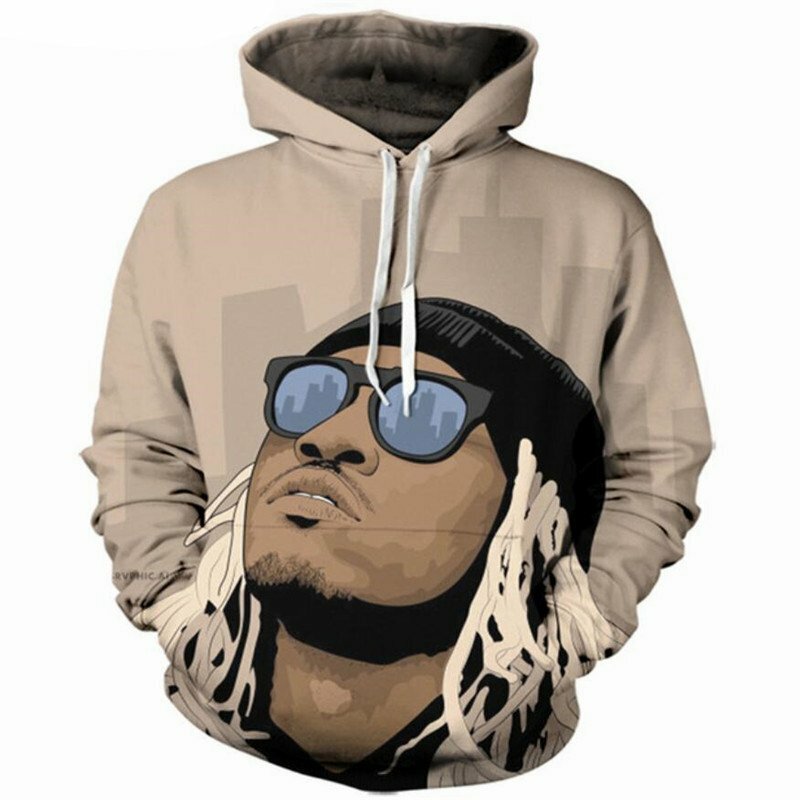 A great style for those who particularly like hip-hop.